With the advanced technology that exists today, you can control all the aspects of your home, making it an automated home. Whether your residence is for everyday use or used during vacations, you still can automate it. Whether it’s small or large, you also can automate your living space or residence. So, what are some of the home aspects you could automate so that you can transform your residence into an automated home? You can control the lighting systems and your home climate just by the push of a button. You can integrate your lightings and thermostat with devices that you can give command to using your smart phone or computer so that you can control the lights and climate of your home. 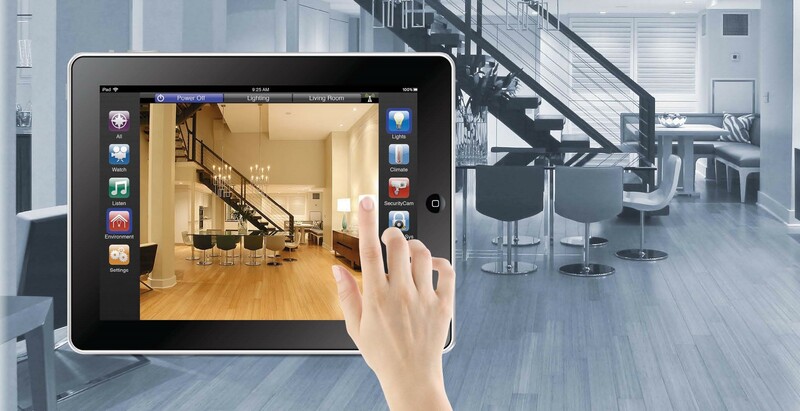 Some of the devices you could use to control your lights in your home are room occupancy sensors that only switches on the lights of the rooms that are occupied leaving those that aren’t; dimming control board to regulate the brightness of your lights; centralized lighting controls; touchpad systems; and wireless bridge controllers. You can also integrate your thermostat with a smart thermostat control device that you can control from your phone to help regulate your home climate and temperature. You can as well control the surveillance and security system in your home using your smart phone that’s connected to devices that control the security cameras and smart locks that lets you know when your kids are already home from school. You will be able to monitor all the movements in your home when you are away, just from your mobile device. You will also be notified on doors such as a garage door or any other door that has been left open. 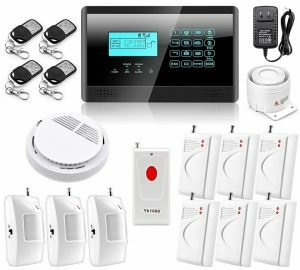 Some of the devices you could use to help control and maintain security in your home are: perimeter and entry alert sensors to warn you of any burglar; glass break sensors; drive away sensors; doors and windows contact sensors; garage door sensors; motion sensors; smoke detectors; carbon monoxide detectors; high temperature sensors; shock and vibration sensors; and water sensors. These devices will let you have enough time to call the authorities who will come for your emergency. Are you concerned with your kitchen appliances which you are worried may start a kitchen fire if left on or unattended to? Worry no more. There are devices that manage, monitor and control your kitchen stove and lets you know when they are switched on or left on.